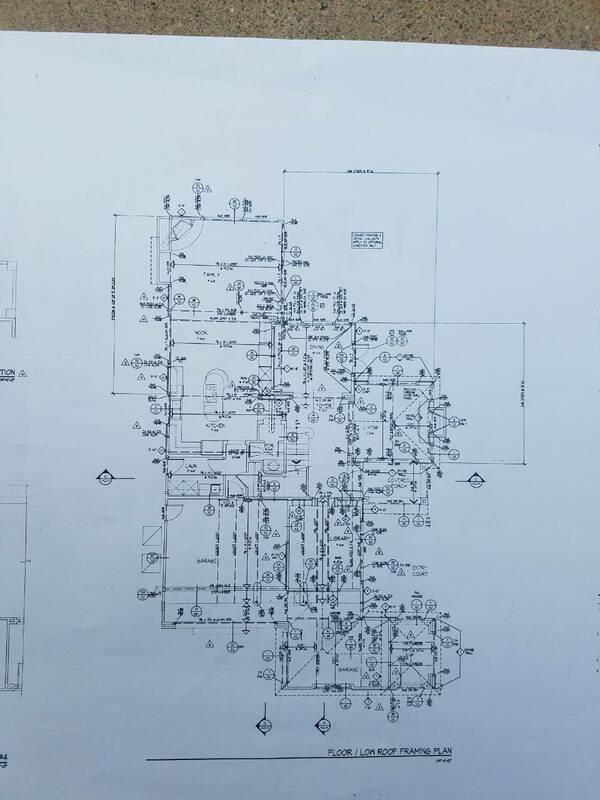 We are pleased to announce the remodel of to job in Newport Coast Newport Beach. The job on sea Terrace we are completely remodeling the inside all of the bathrooms and showers are getting new tile all new Moen fixtures with an acrylic freestanding tub in the master bathroom. 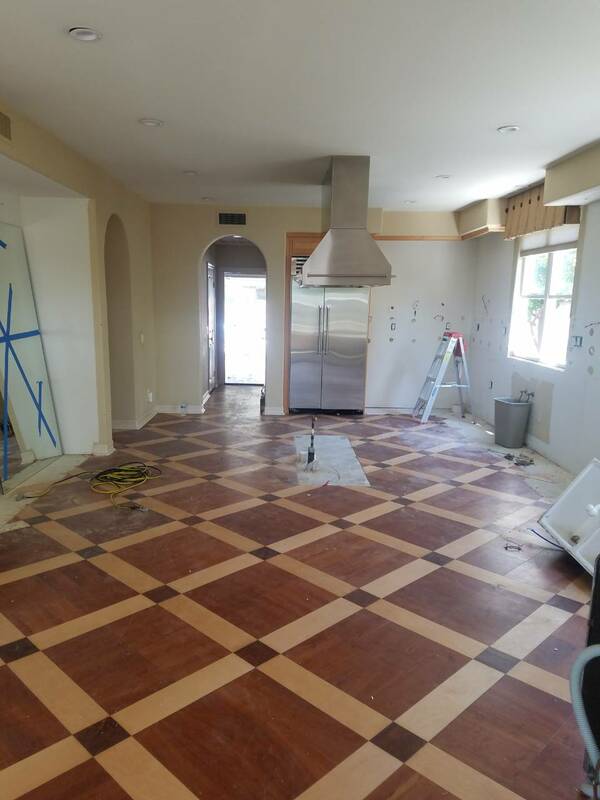 The flooring throughout the house will be hardwood floors as well as a new kitchen with a new quartz countertop that’s going to have a waterfall feature. 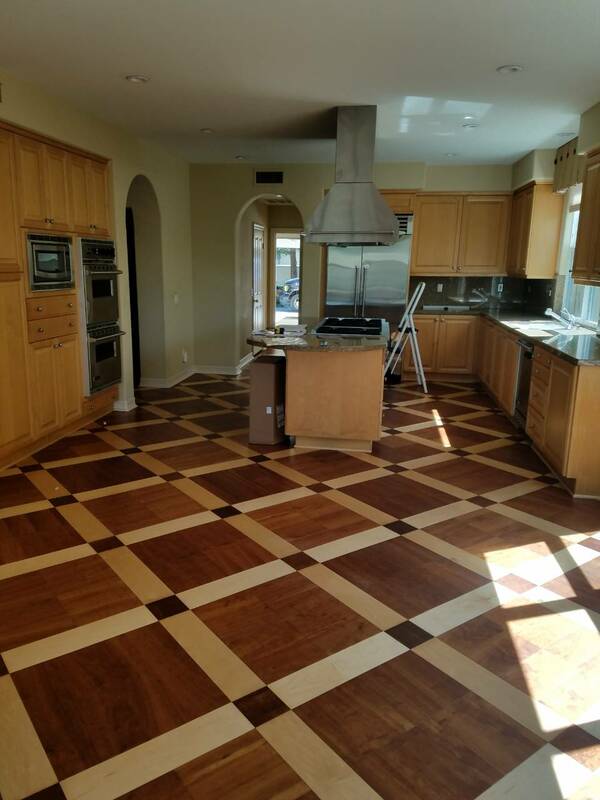 The second home on Rivage also in Newport Coast we are completely remodeling all the bathrooms and will be installing new porcelain wood like tile throughout the entire home.